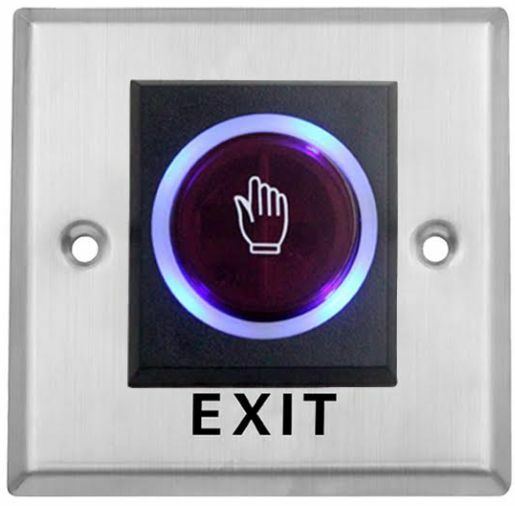 The Contactless Push Button is a touchless button to discharge a door from inside by means of an electromagnetic force. It is composed with both Normally Close (NC) and Normally Open (NO) circuit. -To release door from inside via electromagnetic mechanism.